Zyair is camera shy, but don’t let that fool you. She is a bright young lady who makes excellent grades at school. 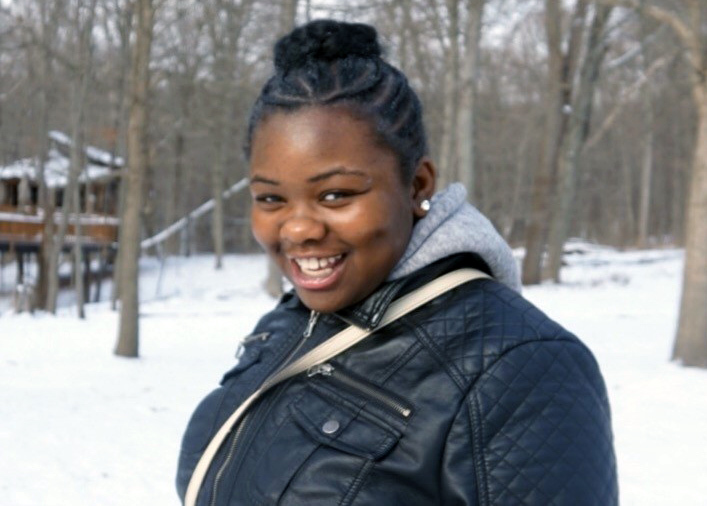 Zyair has always excelled in the classroom and is very meticulous in her studies. When she is not being an academic all star, she enjoys playing volleyball and participating in activities. She also enjoys making arts and crafts projects. 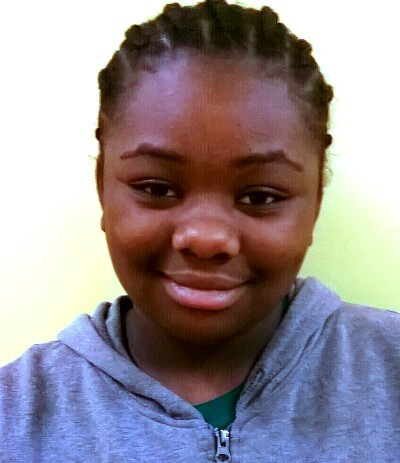 Zyair is in need of a supportive family that can help her continue to grow into the respectful, courteous and pleasant young girl she has the potential to be. Some of Zyair’s favorite things are Dove chocolates and Chinese food.